Island Water Sports is excited to announce the future Kirk Cottrell Pavilion. Deerfield Beach will honor the legacy of IWS founder Kirk Cottrell with the redevelopment project that will renovate the North Pavillion. This project is the final component of Beach Enhancements in the CRA Plan. The new pavilion will feature upgrades in support of beach sporting and leisure events including expanded bathroom facilities, a customer service counter, an interactive digital kiosk screen, ocean rescue storage, new showers, special facilities to store and wash surfboards and pavilion amenities for passive enjoyment of the beach. The pavilion will also include sustainable features such as a green roof that will cool the facility and increase onsite landscaping as well as an underground cistern to collect onsite storm water. The project will also include a public art component with a surfboard theme. The Kirk Cottrell pavilion is scheduled to open at the beginning of 2020. 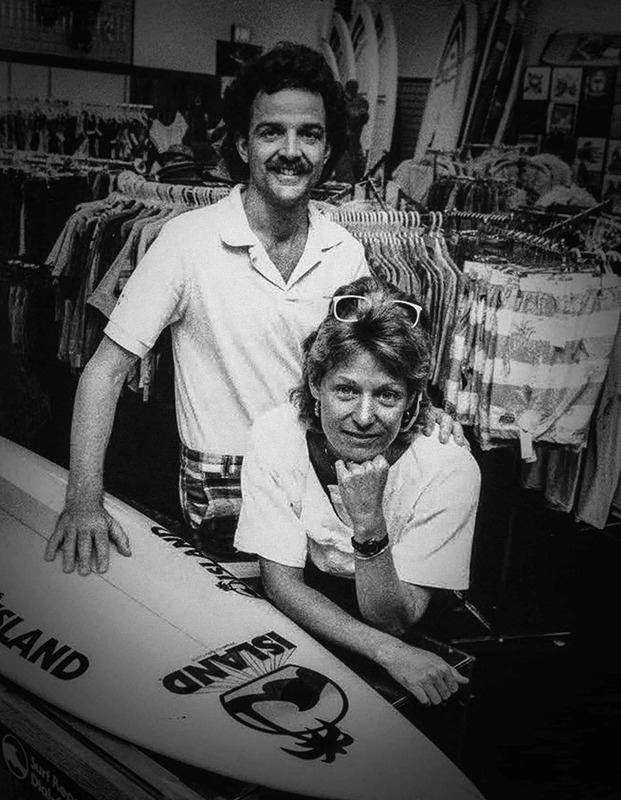 Kirk founded Island Water Sports in 1978. Kirk was was also a pastor. In 1997 he and his family moved to Cape Town to start Calvary Chapel. But, in 2011 Cottrell was surfing with friends off the coast of Cape Town and did not come up after a wave. He tragically lost his life but his legacy has lived one through his wife and children as they continue to share their love of board sports and give back to the communities Kirk loved throughout South Florida and South Africa. Established in 2011, the Kirk Cottrell memorial fund was created to help families and organization in need in both South Africa and South Florida and provide scholarships to send kids to summer surf and skate camp. Individuals and organizations can continue to build on Kirk’s Legacy by giving to the scholarship fund here.